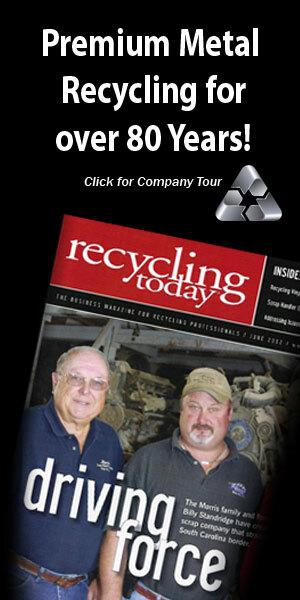 Searching for the top scrap metal recyclers in NC? 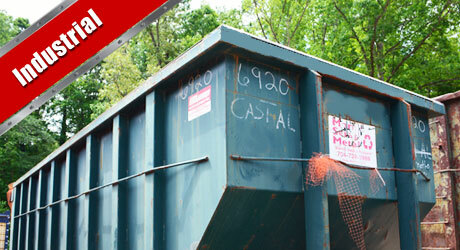 The Morris Scrap Metal Company offers complete local retail and regional industrial metal recycling services. 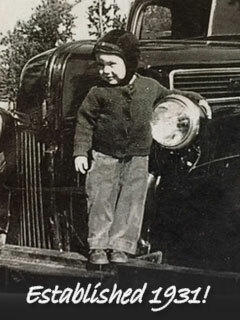 Family owned and operated since 1931, the Morris family has provided scrap customers throughout the Carolinas with top quality scrap metal recycling for three generations. From the smallest amount of scrap metal sold by local retail customers to the largest industrial recycling demands, Morris Scrap Metal is your trusted local recycler with the competitive prices, experienced staff and state of the art recycling equipment to meet your needs. 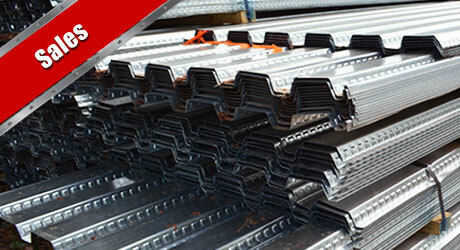 Looking for great prices and selection on new or salvage steel, aluminum and other metal products in NC? 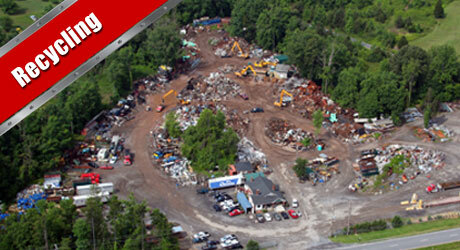 In addition to being one of the leading scrap metal recyclers in the Carolinas, the Morris Scrap Metal Company also offers a large selection of quality new and salvage metal products for sale. Some of the metal products that we sell include; steel, stainless, iron, aluminum, plate, pipe, channel, angle, sheet, construction steel and other metal forms with fabrication services also available. Whether you are a local farmer searching for a single piece of steel to repair equipment, or a large construction, industrial company needing tons of steel products to complete your job, the Morris Scrap Metal Company has quality new or salvage steel and other metal products at competitive prices. We also offer local delivery for qualifying metal purchases.